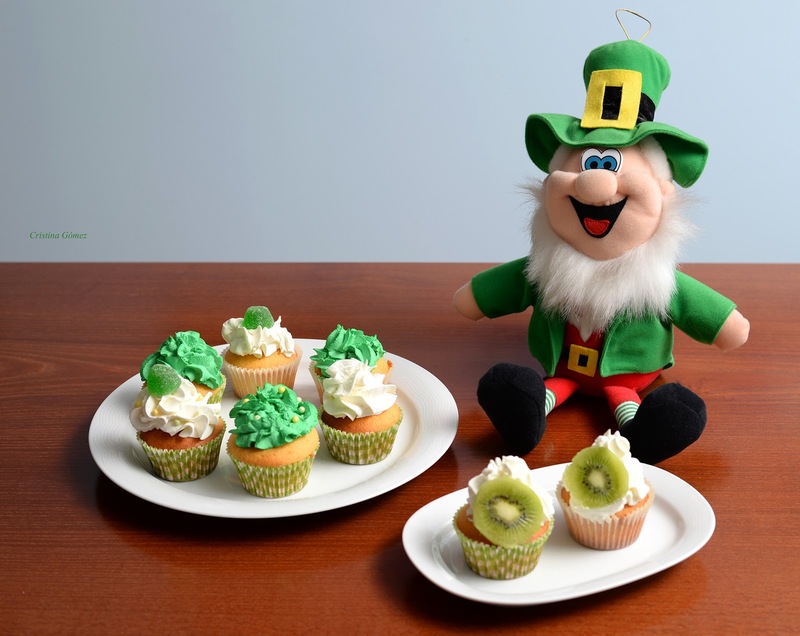 As I promised on Monday here's the recipe that will make your guests green with envy: Saint Patrick's Day cupcakes! The recipe is the same as you saw on My First Cupcakes. The only ingredient that you need to add is green food coloring to the frosting. Well, either that or any green ingredient you fancy. For instance, I decorated mine with slices of kiwi or green candy. Green cupcake cases also help. However, if you are looking for a less sweet option to celebrate Saint Paddy's Day check out this perfect pair: a slice of quiche with a pint of Guinness. Now let me introduce you to Finnegan. He is an Irish leprechaun. In case you are not familiar with them, a leprechaun is a type of fairy in Irish folklore. It is usually depicted as a little old man, wearing a coat and hat, who partakes in mischief. They are solitary creatures who spend their time making and mending shoes and have a hidden pot of gold at the end of the rainbow. If captured by a human, the leprechaun has the magical power to grant three wishes in exchange for their freedom. In the event that you bump into one, you must never take your eye off him, because he can vanish in an instant. Guess what, Finnegan even has his very own Facebook page. 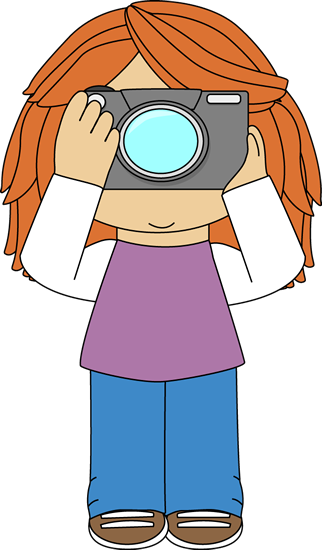 You can also find many videos on YouTube of cameras hidden in forests trying to catch a leprachaun on tape. Are you celebrating Saint Patrick's Day? Let me know how! Love cupcakes and these look so sweet! Awe looks so adorable and yummy too. Happy Saint Pratricks day to you. I don't know what to make for my family yet. I may steal this yummy cupcakes:). 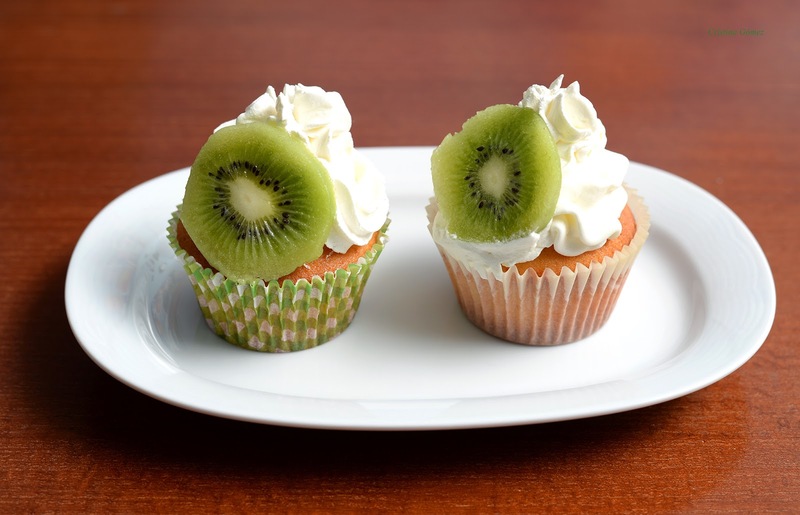 This looks oh-so-delicious and quite simple to recreate! 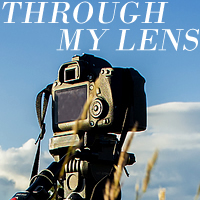 your blog is amazing !! 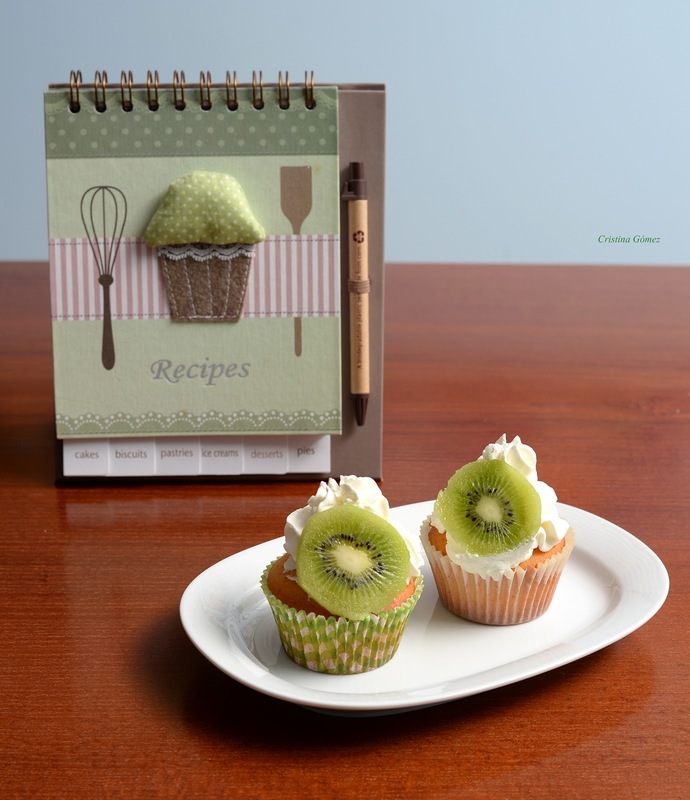 What a cute idea to top the cupcakes with Kiwi! Yummmmy! I'm such a sucker for cupcakes. And love the idea of the kiwi on top. Such a great idea for St Patrick's Day! Wow yummy!! ;) perfect post. So cute! 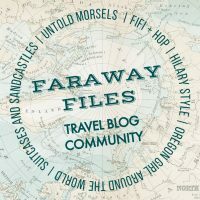 I've pinned this post to my St. Patrick's Day Pinterest board. Have a beautiful week. 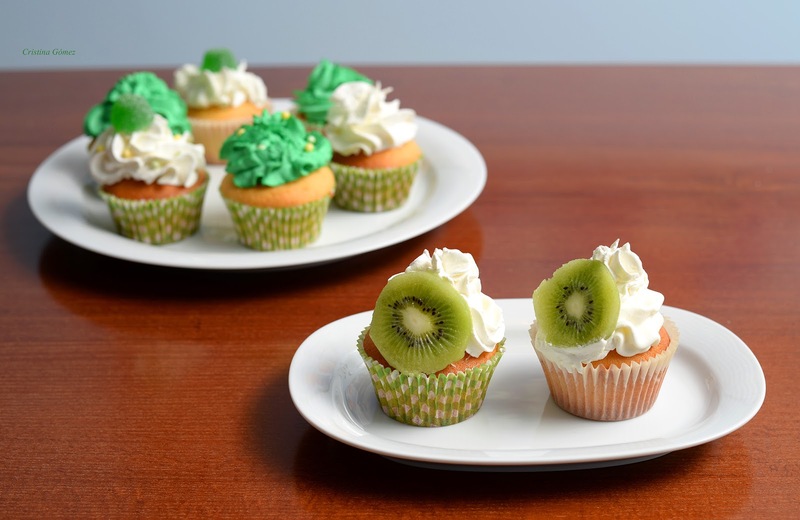 Your St. Patrick's Day Cupcakes look delicious, I will be pinning these! Have a great first week of spring and thanks so much for sharing your awesome post with FULL PLATE THURSDAY!